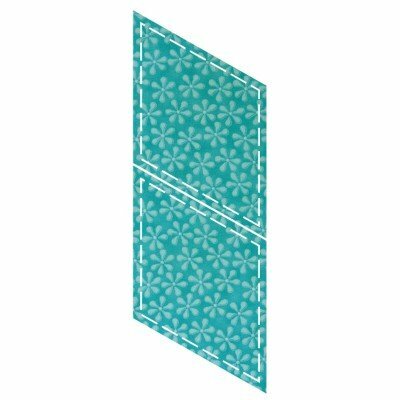 Diamonds are a great and versatile shape and may be combined for colorful quilt layouts. Use diamonds for stars, tumbling blocks, borders and more. Piece six diamonds for a stunning star block.